I have left out the high school and semi-pro games on this list. 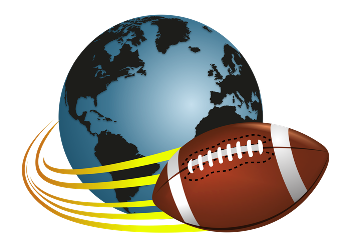 What is included are NFL, CFL, USFL, AAF, Arena, af2, NIFL, NWFA, WFA, UIF, AIFL, GLIFL/CIFL, IFL, WFA, UIFL and College football games. Prior to 2000, I have just listed some of the major events attended. June 6-8 - Attend the Pro Football Researchers Association Bi-Annual Meeting in Cleveland, Ohio. June 6 - Toured the Cleveland Browns' Practice Facility in Berea, Ohio. June 7 - Toured Cleveland Browns' First Energy Stadium.